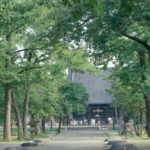 Masamune built this temple in 1609. 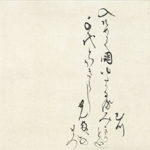 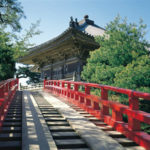 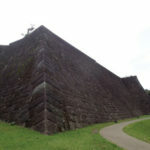 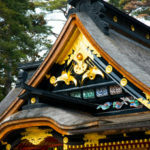 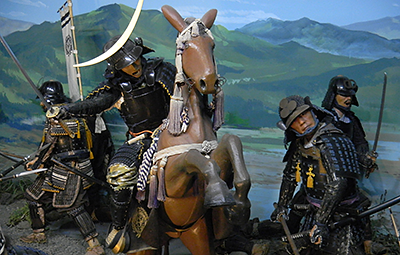 Though simple in its exterior, the decorations seen in the interior of the “hondo (main building)” and on the roof of the “kuri (priest’s kitchen)” as well as the formation of the corridors clearly embody the fulgent world of the “DATE” culture. 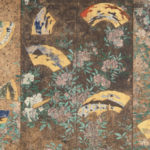 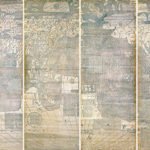 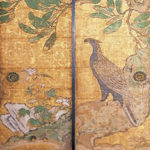 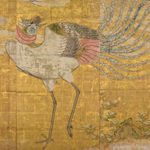 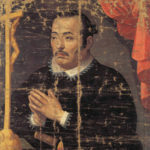 A total of 161 paintings on room partitions in various sizes are thickly painted on gold-leaf ground, and are works of painters retained by the Sendai domain. 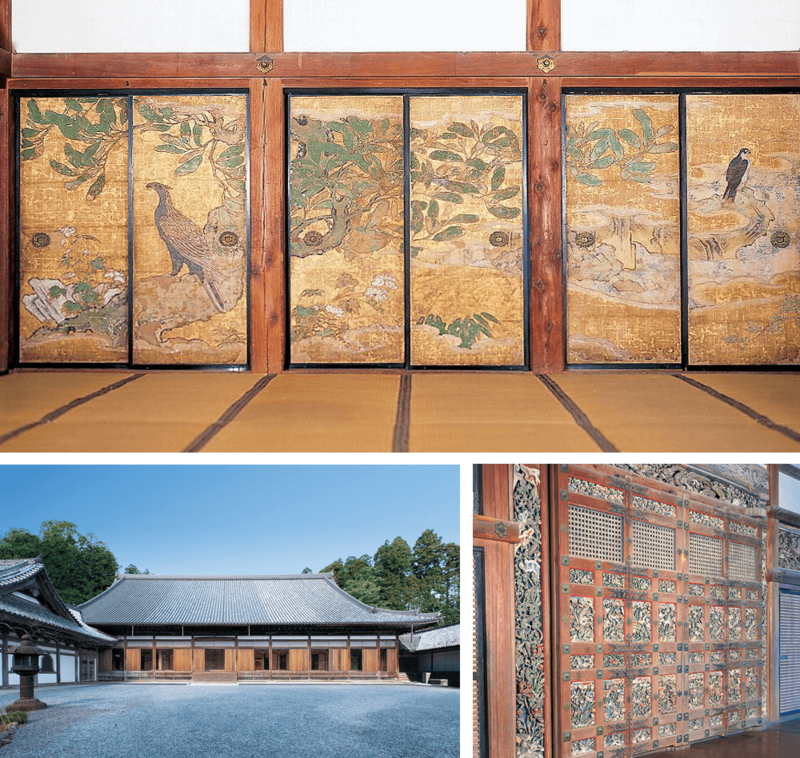 The arrangement of rooms shows a high resemblance to the large hall of Sendai Castle, such as “Jojodan-no-ma,” or Emperor’s room. 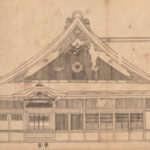 The major Heisei Restoration revealed that the latest construction techniques of the time were employed in the building of the temple.